Add a tasty flair to any occasion! Whether you are hosting 100 guests or 300, we have a party package for you. Specializing in weddings, birthday parties, graduations, corporate events and much more. 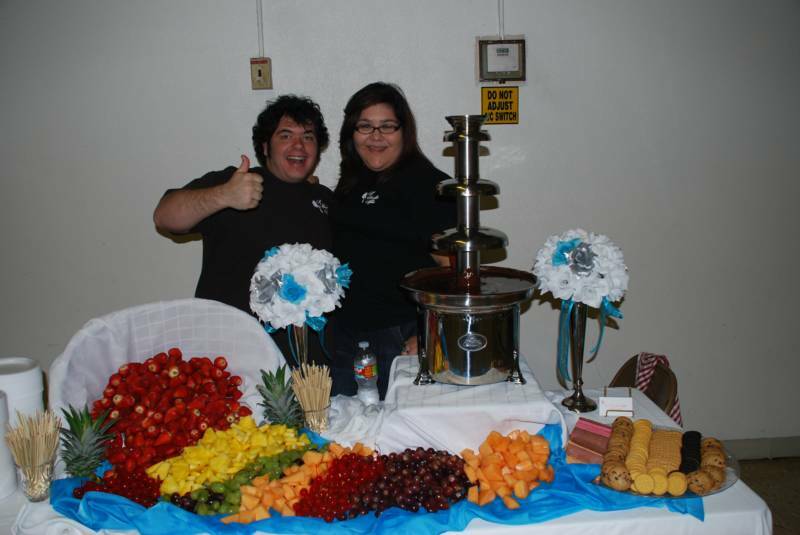 "A Chocolate Affair" San Antonio's source for FULL SERVICE chocolate fountain rentals! Using only the finest, best tasting chocolate to enhance your special occasion. Make our fountains the centerpiece or use them to accentuate your celebration. 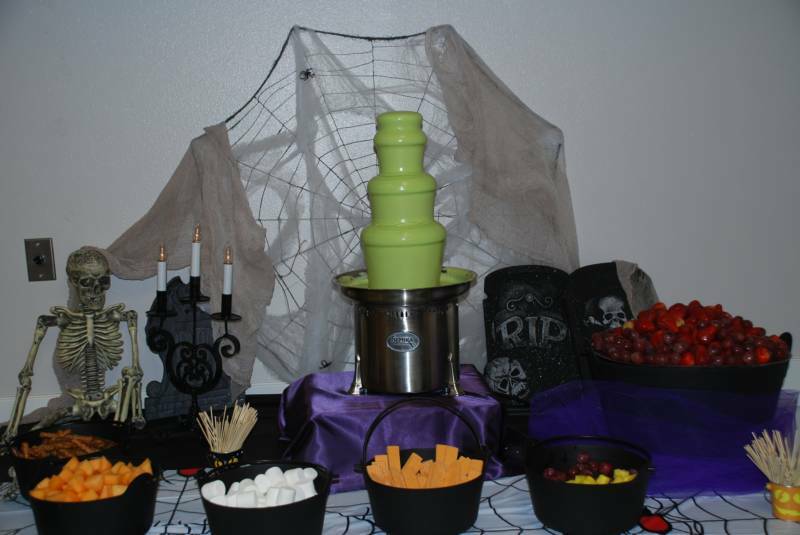 PRICES INCLUDE ATTENDANT, SET UP AND TAKE DOWN OF EQUIPMENT, FOUNTAIN USE, CHOICE OF DARK OR WHITE CHOCOLATE, SKEWERS, NAPKINS & PLATES AND CHOICE OF 5 DIPPING ITEMS. A NON-REFUNDABLE DEPOSIT IS REQUIRED TO SECURE RESERVATION. GIVE US A CALL.  WE OFFER CUSTOMIZED PACKAGES TO FIT YOUR BUDGET. WE NOW ACCEPT ALL MAJOR CREDIT CARDS AND DEBIT.